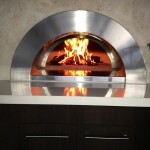 Our latest design in woodfired ovens is revolutionary and is what we consider to being the perfect woodfired oven. 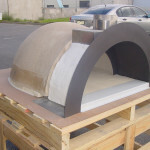 Its streamline external finish makes this model ideal for alfresco kitchen areas and the sharp stainless steel finishing touches make this oven blend in perfectly with other items such as BBQ’s, fridges and sinks. 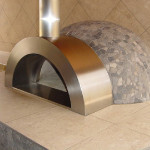 Our earlier model the Z1200 Wood Fired Oven can be traditionally finished in a clay or pebble features. 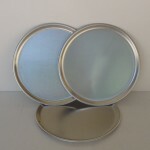 The EZ1100 is also available with a trolley giving you the option of using it under the alfresco or out near the pool. 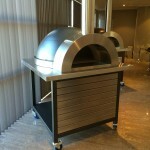 The Z1100 Cabinet Woodfied Pizza Oven is also available built on a cabinet. 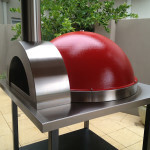 Zesti Woodfired Ovens offer a fantastic range of do-it-yourself models for the DIY enthusiast. 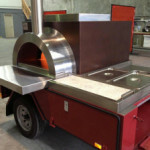 Zesti’s trailer ovens are custom built to suit your requirements. 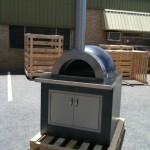 We offer various accessories for your wood fired pizza oven.